The ‘Africa Rising’ narrative is now established, and technology is at its heart. The continent is developing a reputation as a hotbed of tech innovation. When we look back on 2016 in years to come, we will see it as a year of major developments as Africa developed into a tech powerhouse. But what were some of the major trends that demonstrated to the world the growing importance of the continent in this space? You can judge a region in terms of its importance in a particular sector by how quickly major global firms are setting up operations there. This has certainly been the case in Africa over the course of 2016. The year began with a bang, with the launch of video-on-demand company Netflix in Africa. It carried on from there. Alibaba took its UC Browser, the leading browser in China, to Kenya; PayPal launched its Xoom service in Nigeria, Ghana and Kenya; and Google began equipping Africans with digital skills. eBay made its first foray into Africa, too, while Airbnb launched its Trips service in Cape Town and Nairobi. Microsoft and Facebook are increasingly active, with Mark Zuckerberg paying visits to Nigeria and Kenya to meet entrepreneurs and government figures. IBM opened a second research lab on the continent in Johannesburg, while SAP and Thomson Reuters both opened innovation labs in South Africa. One of the major complaints from tech startups in Africa over the last few years has been a lack of funding, but there are signs that is starting to change. Research from Disrupt Africa found African tech startups raised US$186 million in funding in 2015, and that number is set to grow in 2016. The major story of the year was Africa Internet Group (AIG), which runs companies including Jumia, HelloFood and Jovago, securing US$245 million from investors including Goldman Sachs, MTN and Rocket Internet to take its valuation to over US$1 billion and make it ‘Africa’s first unicorn’. It goes beyond that, however. There were major rounds for the likes of Travelstart, Andela, Zoona, Asoko Insight, ThisIsMe and Instabug, while dozens of other startups raised funding to suggest it is on the increase. New funds are springing up weekly, suggesting an even brighter future. It was a big year for Uber, which continues its expansion across the continent and added new features. But the fact the company still faces competition across Africa suggests there is significant room for growth in African consumer spending and the on-demand economy. 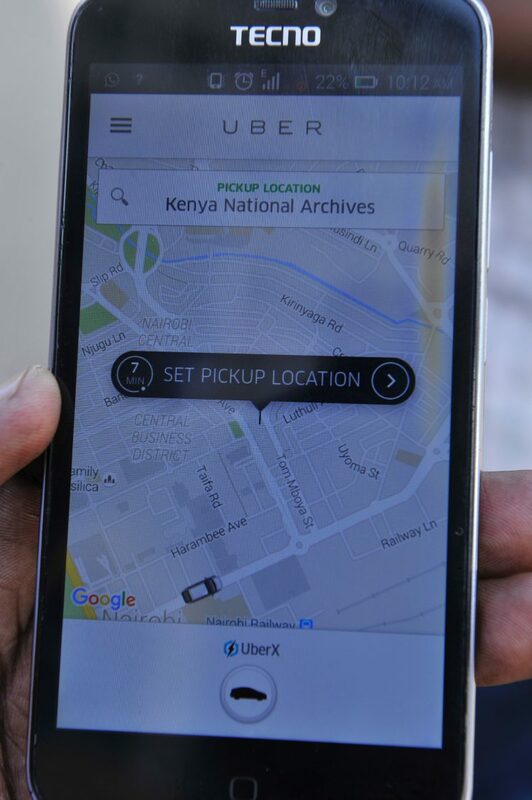 Uber used 2016 to expand to new markets in the form of Tanzania, Ghana and Uganda, as well as new cities in existing markets, such as Abuja and Mombasa. It also launched cash payments in Egypt and South Africa, and food delivery service UberEATS in Johannesburg. The company is taking Africa very seriously indeed. Yet, it still faces challenges. Kenyan mobile operator Safaricom and Craft Silicon launched rival service Little in Kenya, and it is now set to expand to Nigeria. In South Africa, rival firm Zebra Cabs raised a bumper round. There are smaller competitors too. Africans are spoilt for choice when it comes to taxi apps. With the majority of Africans having no access to financial services, vast swathes of the continent have been unable to access services such as savings or credit. Tech has a huge part to play in making such services more accessible. Companies like JUMO and Nomanini are finding ways of putting financial services into the hands of previously underserved people using mobile, with various innovations in the space demonstrating Africa can leapfrog traditional banking infrastructure and find new ways of serving people. This has not gone unnoticed. Fintech looks set to be the major destination for funding in 2016, and major companies are jumping on board. Barclays held its first accelerator programme for fintech startups in Africa earlier this year, and firms such as Visa are also taking an interest. For tech to continue to develop in the way it has been doing, Africa needs more connectivity, fast. The signs are there that this is something that will continue to happen, increasing the potential for the development of even more innovative services that can reach even more people. A number of firms and initiatives are helping here. Microsoft has given grant money to initiatives aimed at accelerating the delivery of affordable internet access, and has a number of other programmes. Ericsson and MTN are developing an LTE network in Ghana, while a number of telecoms firms are to construct the “Africa-1” submarine cable system connecting Africa with the Middle East and South Central Asia. Facebook and Google are also active in this space, while governments are increasingly partnering with companies like Liquid Telecom and Project Isizwe to roll out fibre and Wi-Fi networks. The future for connectivity is bright. 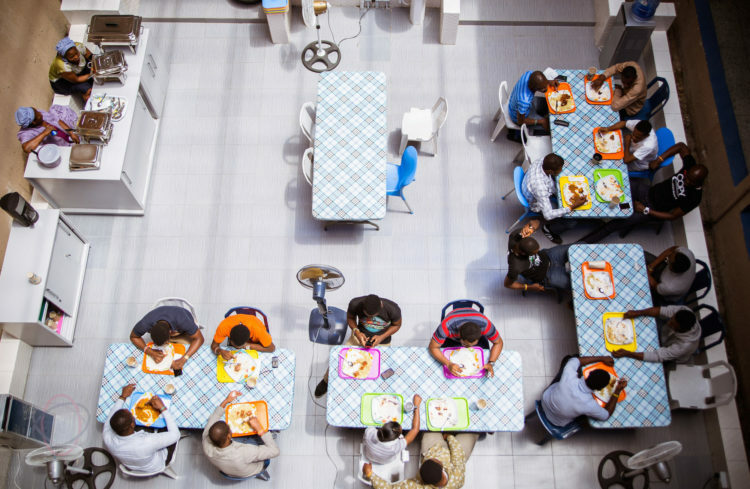 Speaking of accelerators, African startups are becoming increasingly popular for overseas powerhouses such as Techstars, Y Combinator and 500 Startups. These major players are starting to flex their muscles in the African market. Nigerian company Podozi was the latest to join a 500 Startups programme, while a team from the accelerator is set to visit Africa next year. Techstars teamed up with Barclays for the fintech accelerator in Cape Town, and also took Kenya’s Bamba Group into a US programme. Y Combinator paid a visit, and took Egypt’s Instabug into a programme. Startupbootcamp is also active. This is a major development as it shows the increasing interest in investing in African tech startups, and has a serious benefit as it offers such companies a soft landing in overseas markets. With all this technological development, it is vital we start seeing some social benefits. 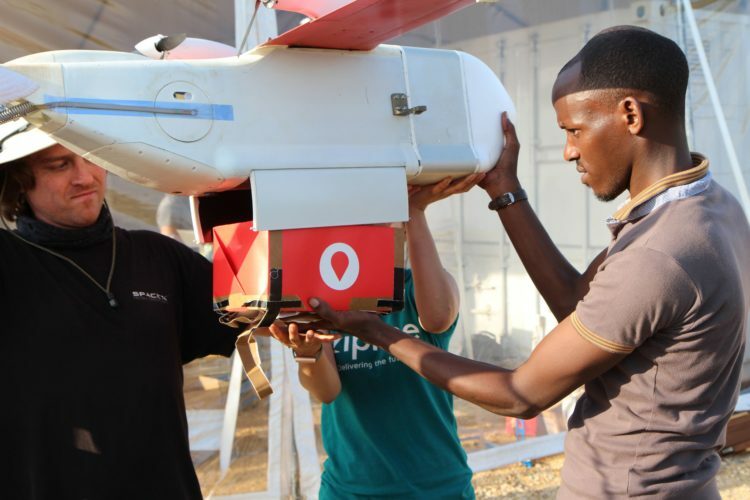 That is certainly the case, not least in Rwanda, where US firm Zipline is using unmanned drones to deliver blood and medical supplies to rural areas. This is a major step forward, and one Zipline is set to replicate in other African countries after raising US$25 million in funding. Yet there are other developments in this space, such as in South Africa, where startups Vula Mobile and hearScreen are using smartphone apps to conduct eye and hearing tests respectively. Africa, with all its healthcare problems, is actually developing a reputation for innovation in digital health, as local companies look to fix local problems. Expect more progress here in 2017.